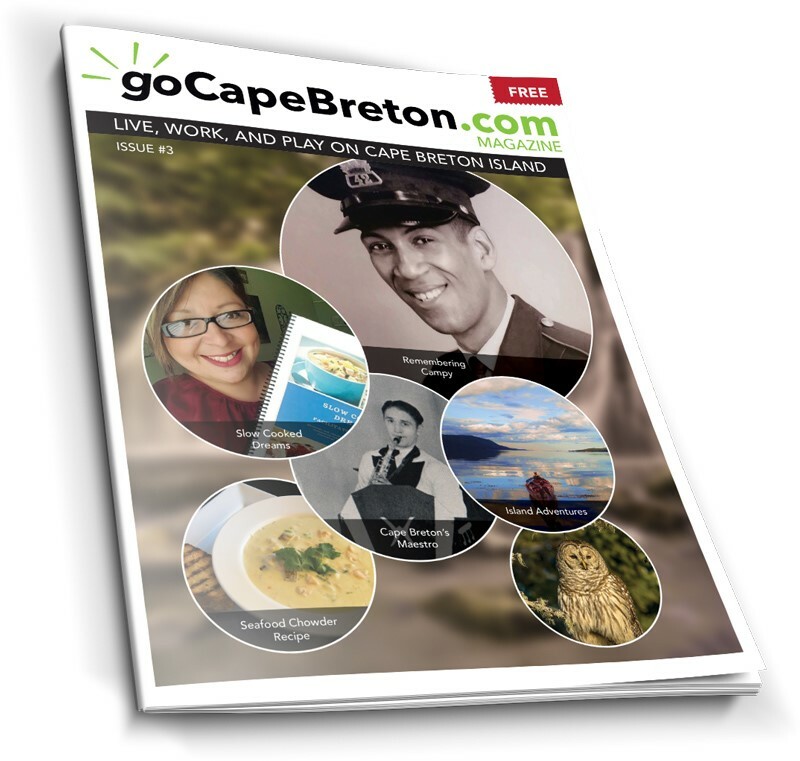 The third issue of goCapeBreton.com MAGAZINE is now available! This new high-quality print magazine focuses on Cape Breton Island news and lifestyle, and is available for FREE in print and online. The magazine is a modern blend of print and online content, presented in an easy-to-read format. 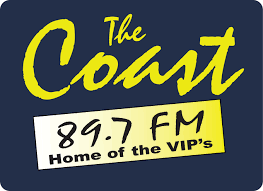 It is designed to be a perfect complement to the goCapeBreton.com WEBSITE, which has quickly become the most prominent website exclusively dedicated to sharing news and information about Cape Breton Island. Each day, goCapeBreton.com reaches thousands of Cape Bretoners at home and away, while delivering millions of page views on a yearly basis. 12,000 copies of the MAGAZINE were distributed to Cape Breton Post subscribers on Wednesday, March 28, 2018. 3,000 more copies are distributed through other channels. Free copies are available to pick up in Sydney at Best of Cape Breton at 154 Bentinck Street. Free copies are also available at the Cape Breton University Bookstore on Grand Lake Road in Sydney.